Saturday, October 27th, marked a milestone for Old Saint Patrick Oratory in Kansas City, Missouri. 10 years have gone by since the founding of our beloved St. Gianna's Oratory here in Tucson with countless graces conferred on souls through the Sacraments conferred in the Extraordinary Form. This Gregorian chant workshop at the Immaculate Heart of Mary Oratory is open to everyone who is interested in learning more about Gregorian chant. 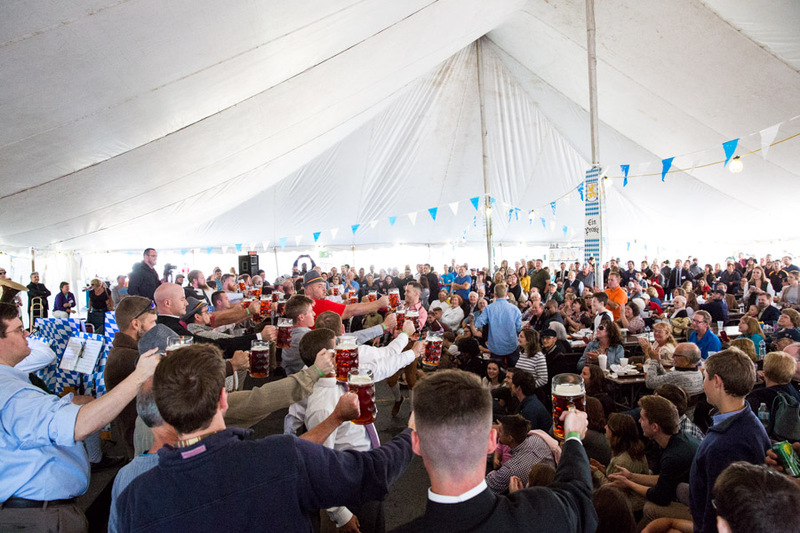 St. Joseph Oktoberfest on Sunday, September 23, 2018, was an exciting and joyful cultural festival at St. Joseph Oratory in Detroit. Inside the church was a Solemn High Orchestral Mass at 11:00 am, two church tours, a Classical Concert, and Vespers. The festivities outside in beautiful weather ran from 12:30 pm to 8:30 pm.